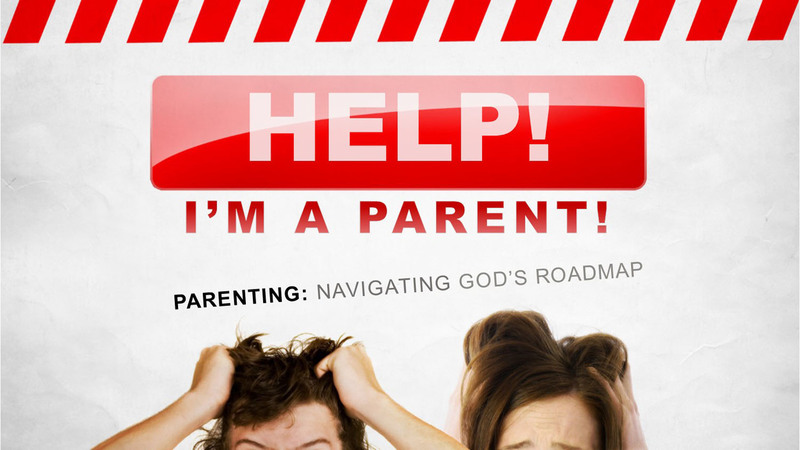 Navigate the parenting journey with us through a six-week series taking place on Wednesday evenings at 7:00 PM starting February 6th. A first-time parent holds a sleeping newborn and whispers the words “I’m a parent” with quiet amazement and joy. But give it a few hours, and every parent knows that those same words mark the beginning of a long and often overwhelming journey. From figuring out a baby’s sleep schedule to preparing a high-school student for life outside your home, there’s no doubt that parenting is tough! We certainly don’t have all the answers, but, thankfully, we’ve all been given a parenting road map. That road map is found in God’s Word. To accommodate busy schedules, dinner will be provided beforehand starting at 6:15 PM. Childcare will also be provided. Click here to sign up or contact the church office if you would like to attend (317.862.6109).